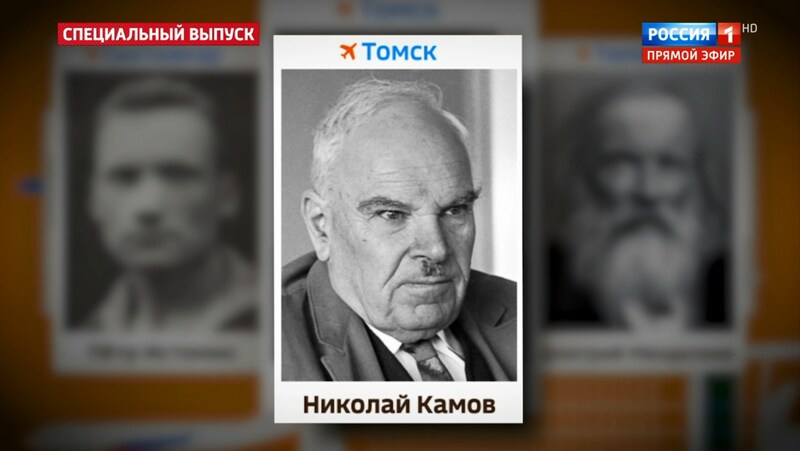 The airport of Tomsk will be named after Tomsk Polytechnic University alumnus, the legendary aircraft designer Nikolay Kamov. On December 4, the TV channel Russia 1 announced the results of the popular vote. 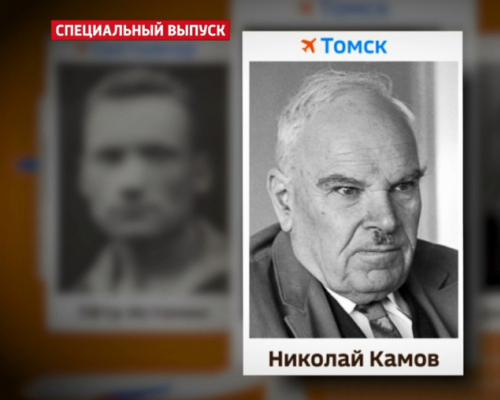 ‘In Tomsk, people decided to name the city’s air gate in honor of the Soviet aircraft designer Nikolay Kamov,’ said the TV station’s host. Kamov’s name was supported by 32,761 people, the results are available at великиеимена.рф . In 2018, in the framework of the project Great Names of Russia a popular vote was run to choose the names of outstanding compatriots for 47 Russian airports. The names chosen will add to official names. 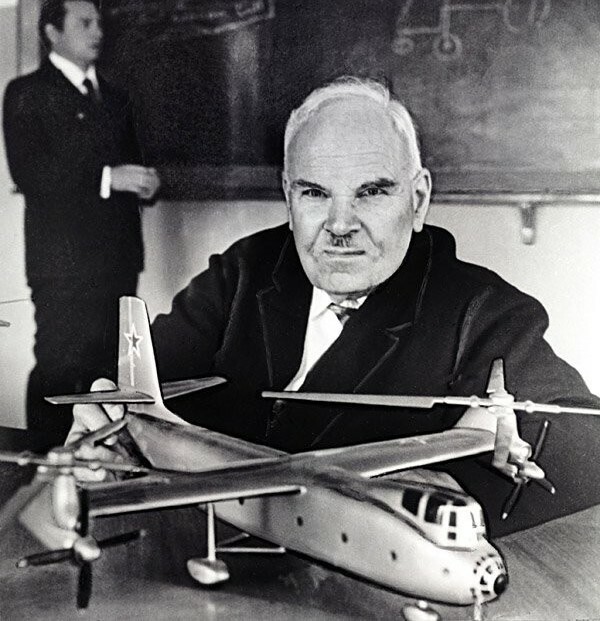 This year marks one hundred years since the admission of the outstanding Soviet aircraft designer Nikolay Kamov to Tomsk Technological Institute (TTI, current TPU). He was 16 years old and became the youngest university student. He studied at the Faculty of Mechanical Engineering from 1918 to 1923, was fond of aviation, and was an active participant in the aviation student club. Kamov graduated from the Institute with honors, entering the history of the University as the youngest student, graduate, and engineer. A marble plaque to honor the memory of Nikolay Kamov is located on Building No. 4 of Tomsk Polytechnic University. By the way, thanks to Kamov the word ‘vertolet’ (helicopter – in Russia) appears in the Russian language. For the first time, it was said by him in 1929, before that the word helicopter was used in Russian. Residents from the city of Norilsk also chose TPU alumnus Nikolay Urvantsev to name their airport. Geologist Nikolay Urvantsev founded Norilsk, mapped the Taimyr Peninsula, and explored the Northern Land. He is a famous Arctic researcher, a doctor of sciences in geology and mineralogy, Honored Scientist and Technician of the RSFSR. Nikolay Urvantsev entered the mechanical department of Tomsk Technological Institute, later he was transferred to the mining department. 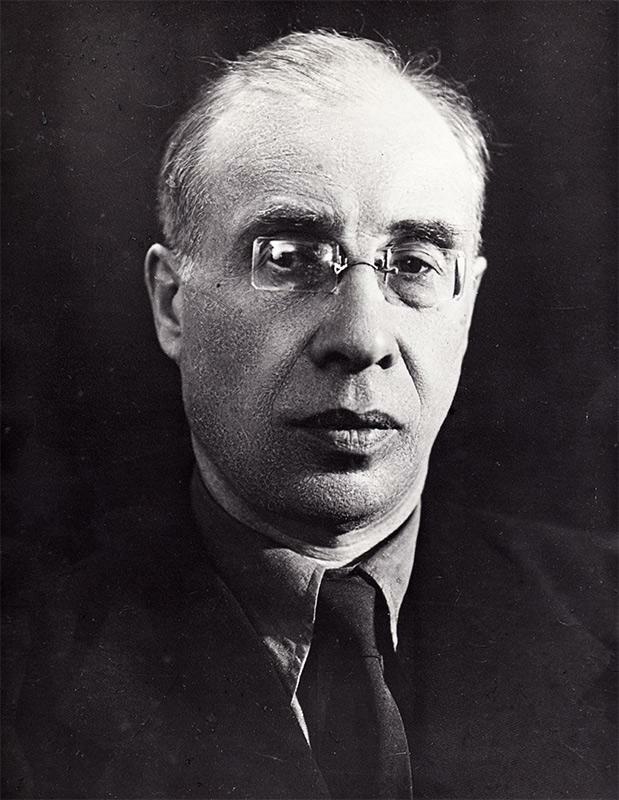 He graduated from the Institute in 1918, went to work at the Siberian Geological Committee and a year later he was sent to the area of the future Norilsk to explore coal. In 1920, the expedition headed by Urvantsev discovered a rich coal deposit in the west of the Taimyr Peninsula in the area of the river Norilskaya. In 1921, the richest deposit of copper-nickel ores with a high content of platinum was discovered. In the same year, Urvantsev explored all the environs of the future Norilsk and compiled a detailed map of the area.